864 STRONG – KEEP HAMMERING! 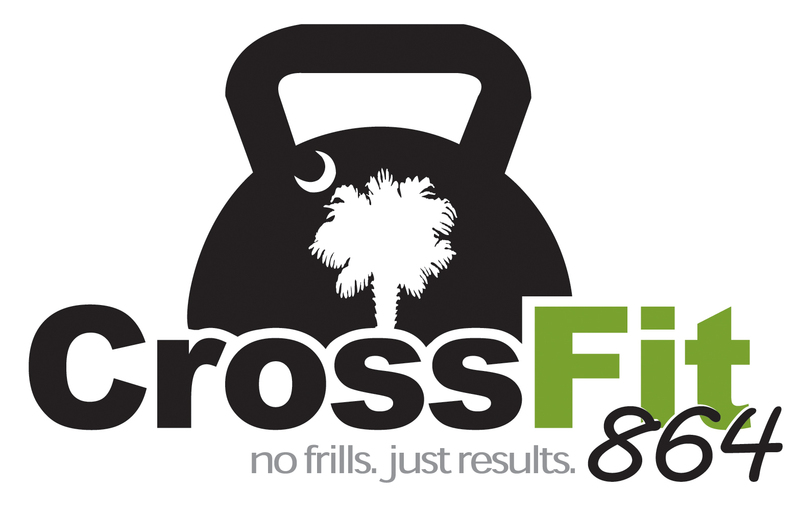 CF864 2019 Half Marathon / 5k – Saturday February 2 at 8:00a.m. – There is still time to sign up. Standing alone is better than standing with whiny, negative people that drag you down. KB RX Load = AHAP with good form. Switch arms as needed. Wake up with a grateful attitude. Stop focusing on the negative (what you can’t do) and start being thankful for what you can do.